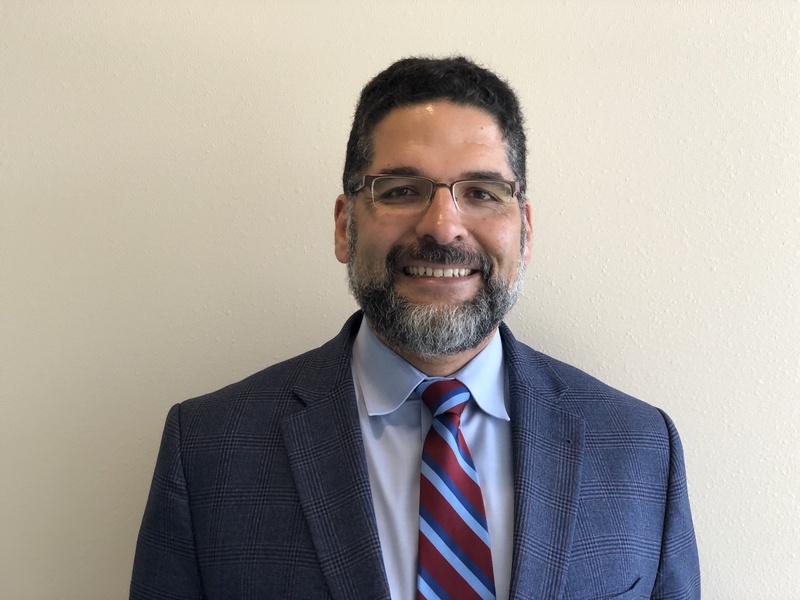 Mahmoud Reda Taha, Distinguished Professor and chair of The University of New Mexico Department of Civil, Construction and Environmental Engineering, has been awarded the American Concrete Institute’s Delmar L. Bloem Distinguished Service Award. The award is given to those who show “outstanding leadership of Committee 548 – Polymer and Adhesives for Concrete,” according to the institute. Taha will be honored at the ACI Spring 2019 Concrete Convention and Exposition during the opening session and keynote presentation on March 24 in Quebec City, Canada.